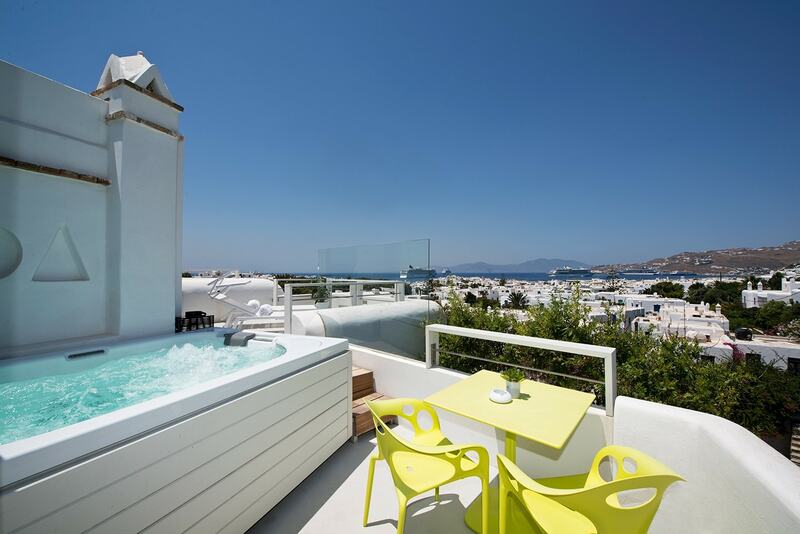 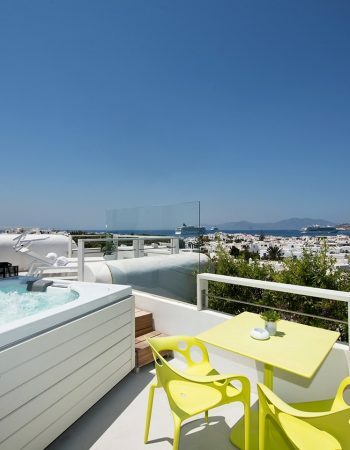 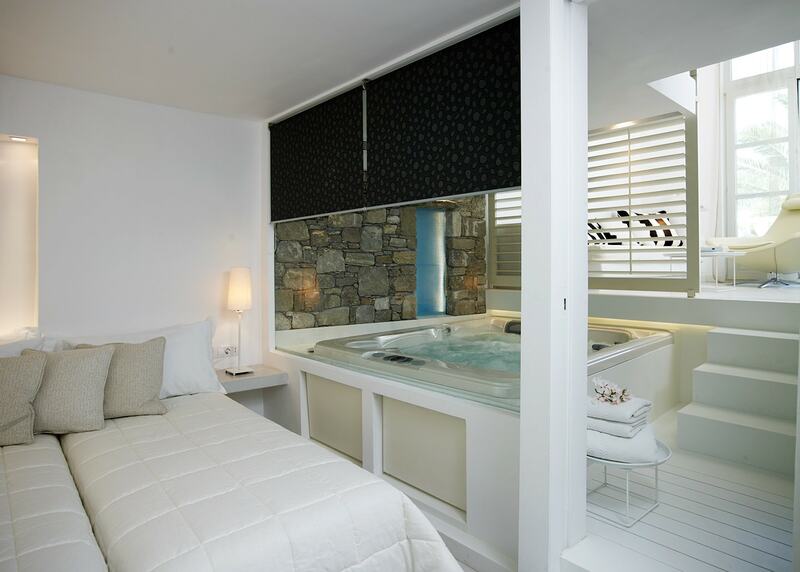 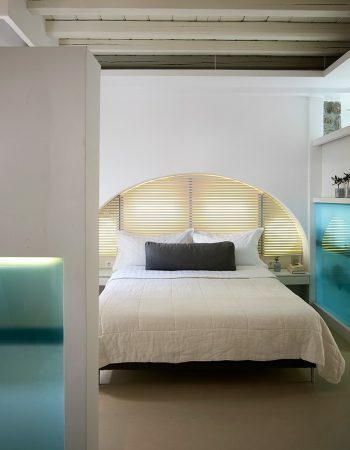 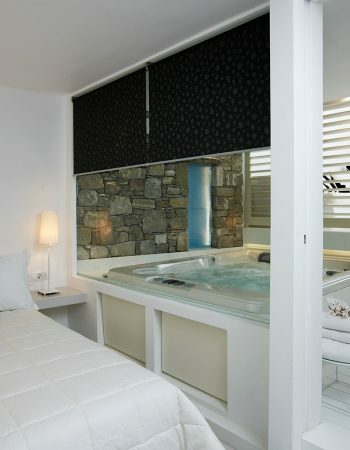 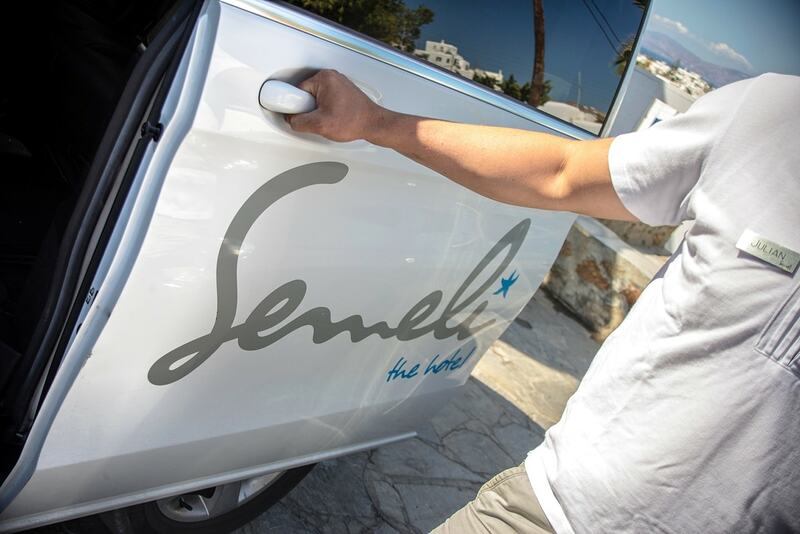 Semeli Luxury Hotel Mykonos is named after the Greek Zeus’ beloved paramour Semeli. 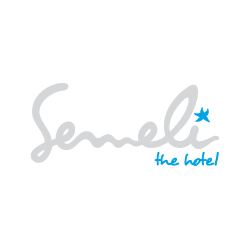 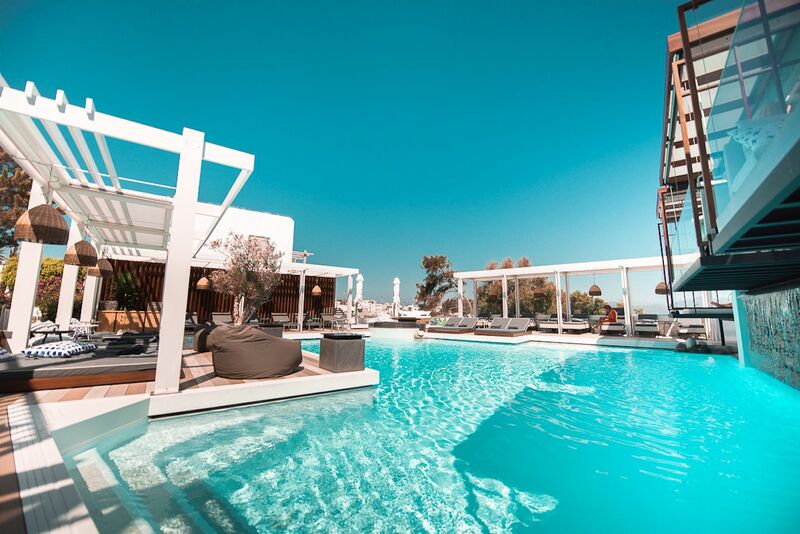 As befits the best 5 star hotel in Mykonos town, the Semeli Hotel epitomises its namesake’s characteristics of beauty and harmony. 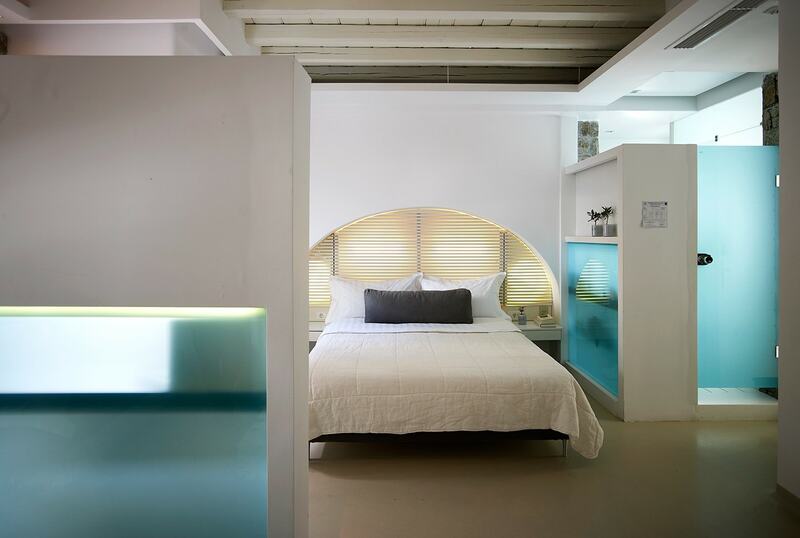 if the myth of the Greek gods could ever turn to reality, it would definitely happen in Mykonos, the ancient nymph Semeli’s island. 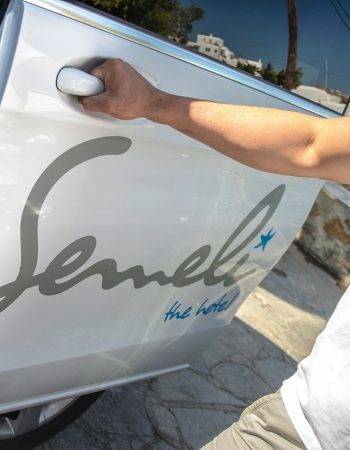 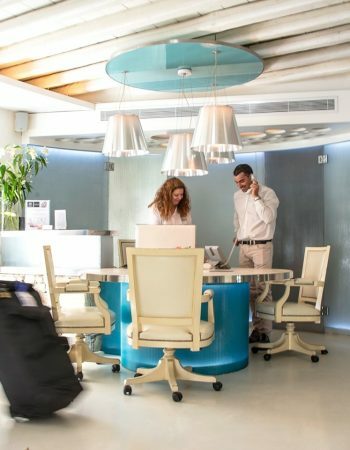 We thus created, with our heart and soul, Semeli Luxury Hotel Mykonos, a magical place in the heart of Mykonos town, using our fantasy and our dreams to conceive a unique haven of relaxation and warm atmosphere for our guests, all housed in a building showcasing a uniquely aesthetically elegant design. 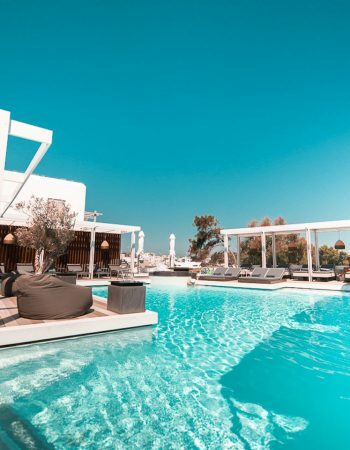 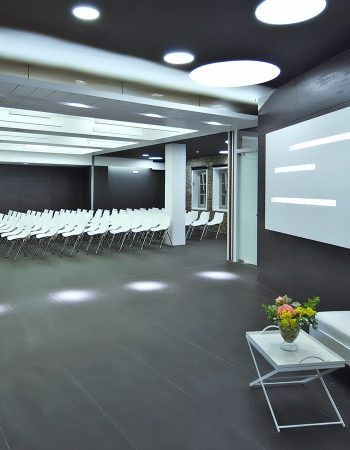 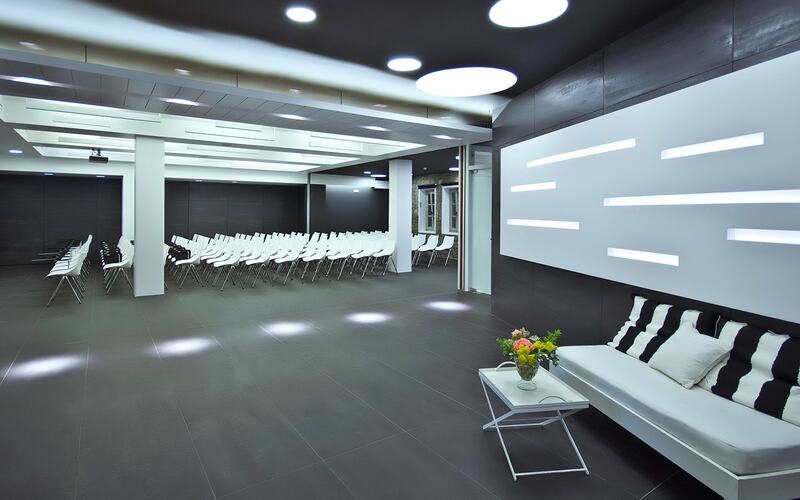 Our vision is further extended to the Hotel Spa, which has been especially created to offer a calming therapeutic release your body and soul through a variety of facial and body treatments.